Used Audi A4 Review - 1995-2001 Reliability, Common Problems | What Car? 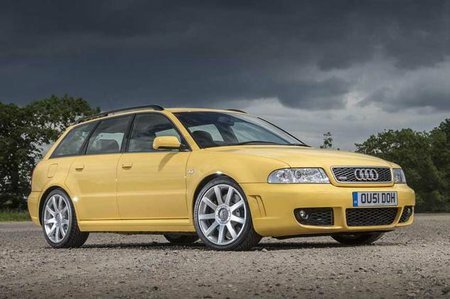 On older examples of the Audi A4 Avant, condition starts to become more important than mileage. With timely servicing and a bit of TLC, A4s will run and run and run. We know of people whose A4s have breezed past 250,000 miles without a hitch. So pay close attention to service records, what kind of nick it's in and what it's been used for. A cherished high-miler can be a real bargain, but you do need to be selective at the bottom end of the market. Some are being sold because an expensive repair is just a credit card statement away. On newer cars, insist on a pukka service history and a car completely free from signs or abuse or misuse. Be patient: there are plenty of gems if you keep looking. Watch out for faults with the brakes and suspension, which can be the weak areas. Other than that, the A4 Avant is largely trouble-free.